Any divorcing couple knows they are making a life-changing decision. Whether good or bad, the outcome of a divorce greatly depends on how the couple in question behaves and acts in the process. Right decisions have to be made to avoid blunders that might seriously affect the case. Here are some of those blunders. Many divorcing couples are already living separately before they file for a divorce in court, and sometimes with their live-in partners. If the wife gets pregnant with her live-in partner while the divorce proceedings are ongoing, she might lose her right to divorce. This is because the court may assume that the child will likely have no financial support after the divorce is served. Not all courts may have a similar assumption but it is not a risk divorcing spouses should take. The spouse who feels the need for permanent marital dissolution should not let divorce and the ordeal that usually follows it take him/her by surprise. It should be expected that the divorce process will be tough, requiring tedious preparation from acquiring all legal documents needed to setting aside funds for the case. Being the first to file for the divorce will also give the spouse a chance to hire an experience divorce lawyer in Newport News, VA. When the marriage is healthy and divorce seems impossible, it’s easy to include one’s spouse in the will. This will doesn’t automatically revoke when a divorce is filed. It has to be updated by the maker. Unfortunately, a lot of divorcing couples don’t immediately think of their will until it’s too late. For one to be able to avoid leaving assets to his/her soon-to-be-ex spouse, he/she must update the will before or during divorce. One inevitable outcome of divorce is the division of properties between spouses. The spouse who will get major properties like the house or a certain lot should keep an eye out for taxes and other fees. If he/she is not capable to pay the mortgage and the property tax, it can be a huge problem in the future. Therefore, before making any claims or declarations related to divorce, one must ensure that he/she has the financial capability to cover for all future costs. 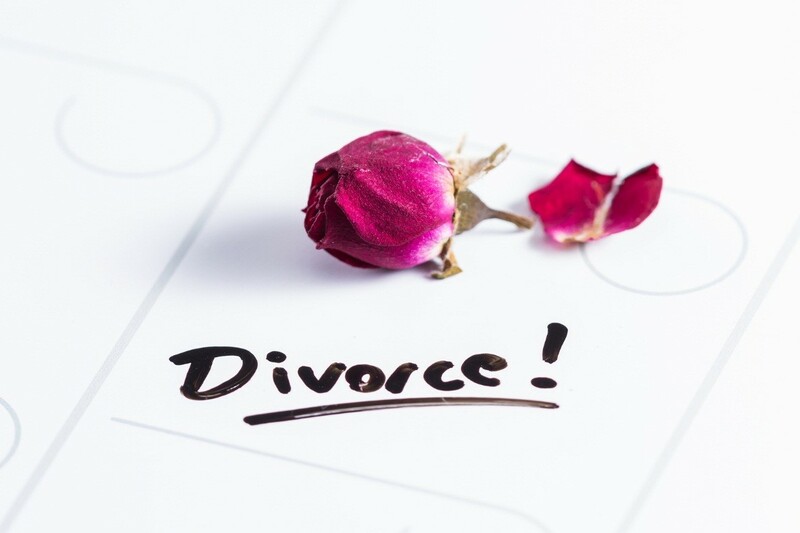 Divorce is a complicated affair where a simple mistakes can have devastating consequences. 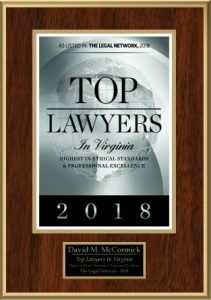 Besides being very cautious in making decisions, it is crucial to hire one of the top-performing divorce lawyers in Newport News. A lawyer can take care of everything from the preparation of documents for filing to legal representation.